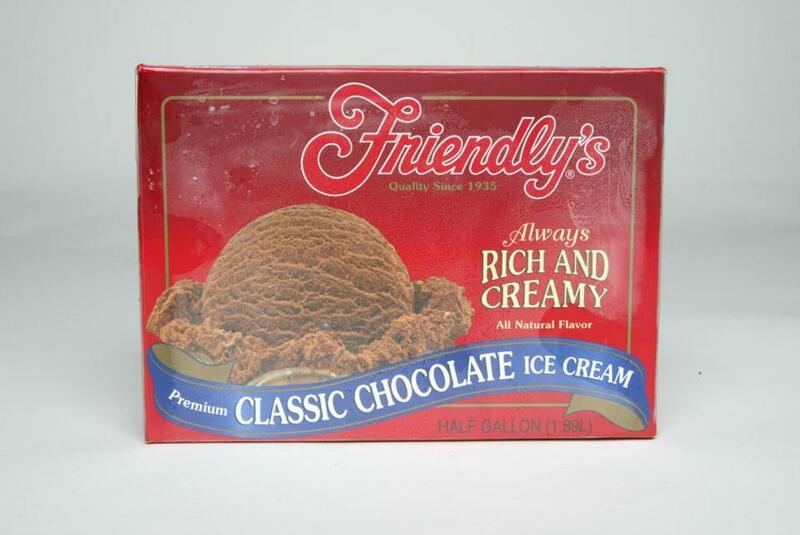 Friendly&apos;s is selling its ice cream making business, but holding onto the restaurants. Friendly’s Ice Cream LLC is selling its retail and ice cream manufacturing business, an operation that churned out 27 million gallons of ice cream last year, to Texas-based Dean Foods Co., the country’s largest dairy processor. But fear not, the Wattamelon Roll and the Jim Dandy Sundae will remain. Dean Foods, whose dairy brands include Garelick Farms and Land O’Lakes, bought the Massachusetts ice cream portion of the business for $155 million from the Florida private equity firm that has owned both the retail and restaurant holdings for almost a decade. Company executives say they are not planning any changes in staffing, the location of Friendly’s Wilbraham facility, or the ice cream’s formula. The sale, announced late Monday, is the latest twist in the story of a company founded during the Great Depression, when two scoops cost a nickel. For its 81-year history, Friendly’s has made and sold its own brand of ice cream for its own brand of restaurants across the state. But in recent years, the restaurants grew stale, and Sun Capital Investments, of Boca Raton, bought the struggling company in 2007 after a management dispute. Friendly’s later declared Chapter 11 bankruptcy in 2011. Things got so bad that the chain took to the nationally broadcast “Today” show to acknowledge problems from dirty tables to mediocre food and to promise a turnaround. Chief executive John Maguire said Tuesday that the sale to Dean marks a new day for the company. The retail division got scooped up by Dean partly because sales have grown 105 percent over the past five years. That growth can be attributed largely to Walmart, which picked up the Friendly’s brand in recent years and has been selling it in stores across the country, Maguire said. Dean Foods did not comment further on Tuesday, noting that the deal had not been finalized. According to a press release, the company is seeking new markets and products. In 2011, it rolled out TruMoo flavored milk. Last year, the company introduced the DairyPure milk brand, free of artificial growth hormones and tested for antibiotics, to compete in the growing market for organic milk. Alan Liddle, an editor at Nation’s Restaurant News, said the new owner may find ways to improve Friendly’s products. “It’s moving to a third party, but that doesn’t necessarily mean that the new manufacturer won’t maintain or improve the quality of the ice cream,” he said. Friendly’s 260-plus restaurants will remain under the ownership of an affiliate of Sun Capital Investments. Maguire said that Friendly’s restaurants have had positive sales for 15 straight months for the first time in 15 years. Maguire said the company plans to expand 10 current locations to include drive-through services. Darren Tristano, president of Technomic, a retail analysis firm in Chicago, said the sale should benefit both companies, but particularly Friendly’s, which needs to focus on the restaurant chain to gain traction against tough competitors. Brands like IHOP, Denny’s, and Cracker Barrel have made more investments in their restaurants than places like Friendlys and Shoney’s, which have struggled to remain relevant to a younger generation of customers who don’t know a Fishamajig from a Fribble. But Friendly’s may also be taking a risk by splitting off a key piece of its business, he said. It now loses the ability to ensure the quality of the ice cream it serves in its restaurants. “Obviously, ownership over the quality of the product you’re selling puts you in the best position,” Tristano said. Rick Sullivan, chief executive of the Economic Development Council of Western Massachusetts, an agency founded in part by Friendly’s executives decades ago, said he is putting his faith in assurances that both companies are committed to keeping their Wilbraham operations. Correction: Due to reporting errors, a previous version of this story contained several factual mistakes. The story gave the wrong timeframe for Friendly’s retail division sales increases; sales grew 105 percent over five years. The company’s expansion plans were misstated; Friendly’s will add drive-through services at 10 existing restaurants. The story attributed 15 straight months of sales gains to the wrong business; the growth was recorded by Friendly’s restaurants. And Dean Foods’ relationship with Land O’Lakes was incorrect; the company processes Land O’Lakes fluid milk.